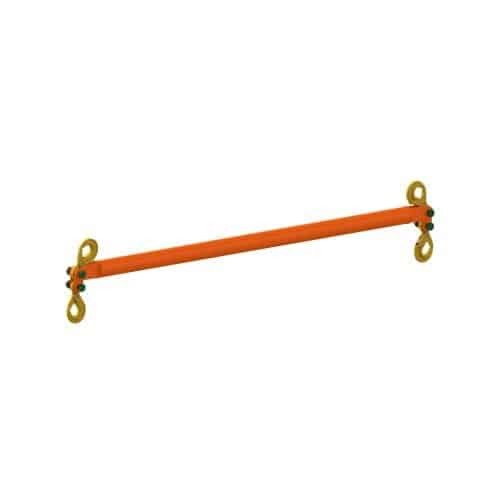 The Britlift telescopic spreader beam is the perfect solution for quick adjustment! Built to order. 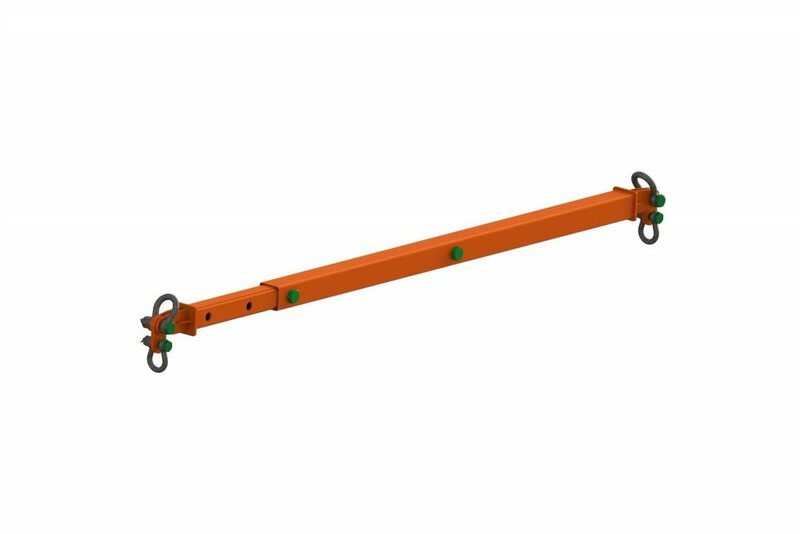 Slightly heavier than a modular equivalent, a telescopic spreader beam allows for quick sliding adjustment between lengths and adjustment points can be as little as 50mm apart giving a huge amount of flexibility. This spreader beam is ideal for projects/users where multiple and regular size adjustments are required and saves time over the modular (bolted) equivalent. 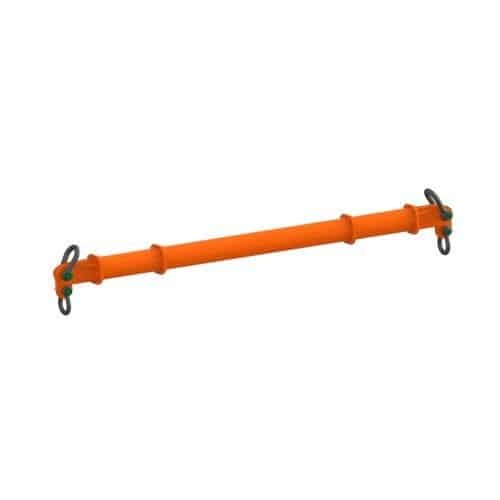 Adjustment holes can be drilled anywhere you like, between 50mm – 1000mm apart for maximum flexibility. 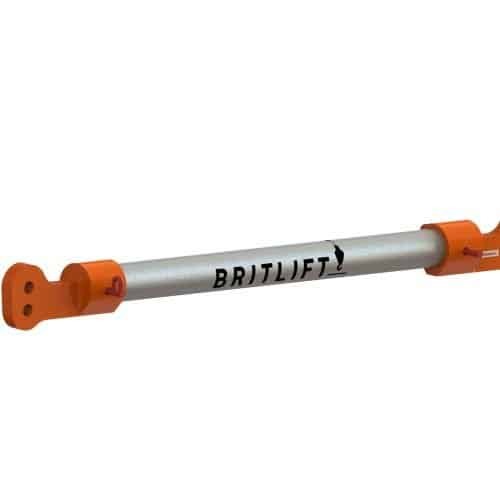 Please contact Britlift for a quote and/or if you requirements fall outside of the above parameters.